All-new Chassis, Bodywork, and Improved Power Delivery Make the Best Mid-sized Sportbike Even Better They're known as "sweet spot" motorcycles: streetbikes so balanced, user-friendly and all-around capable that they stand well above their two-wheeled counterparts, forging lasting reputations as exciting, practical and stylish machines. 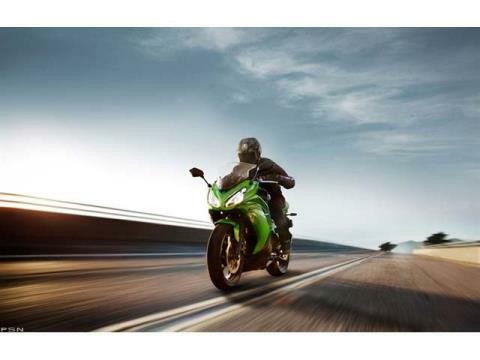 There aren't many such overachievers in today's narrowly focused two-wheeled world. 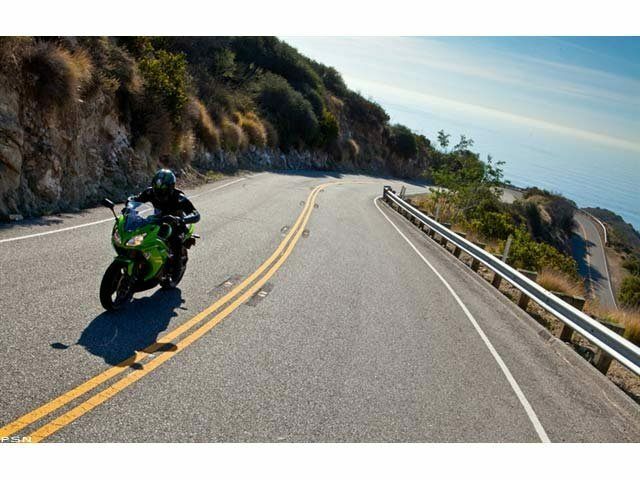 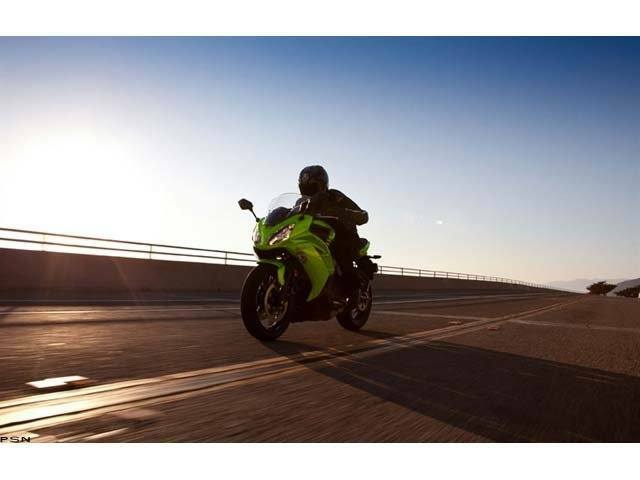 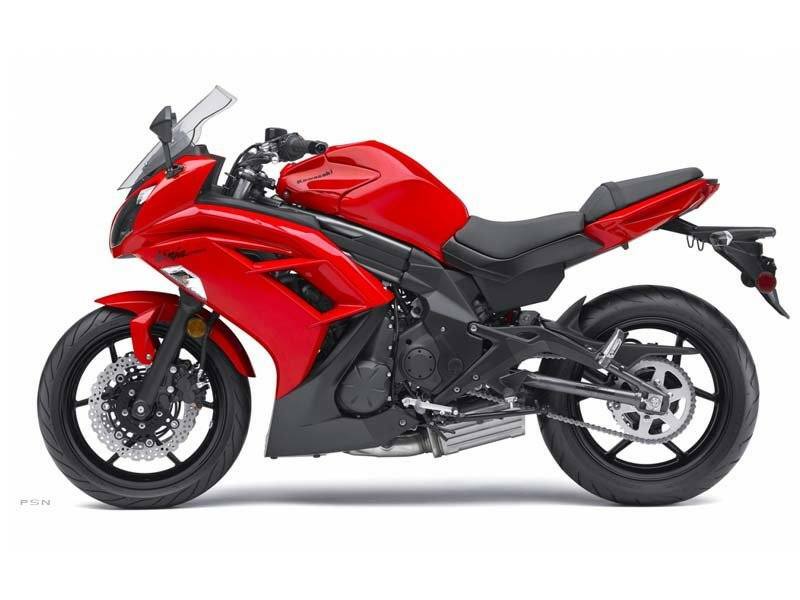 Since its debut back in 2006, the multi-talented Ninja® 650R has been a bona fide member of this elite group, winning accolades from owners and media alike. 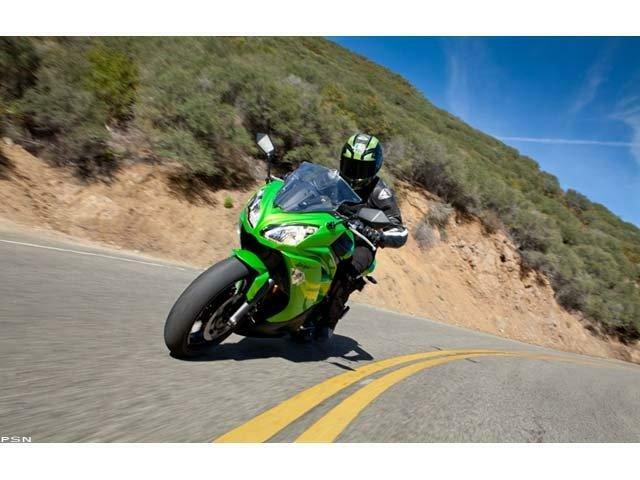 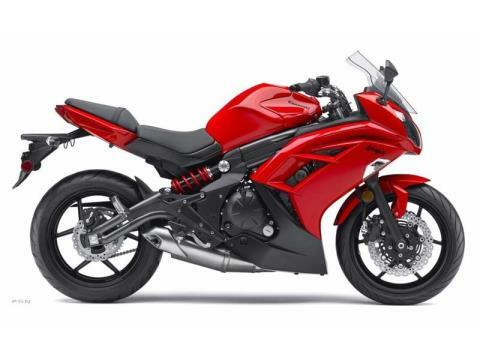 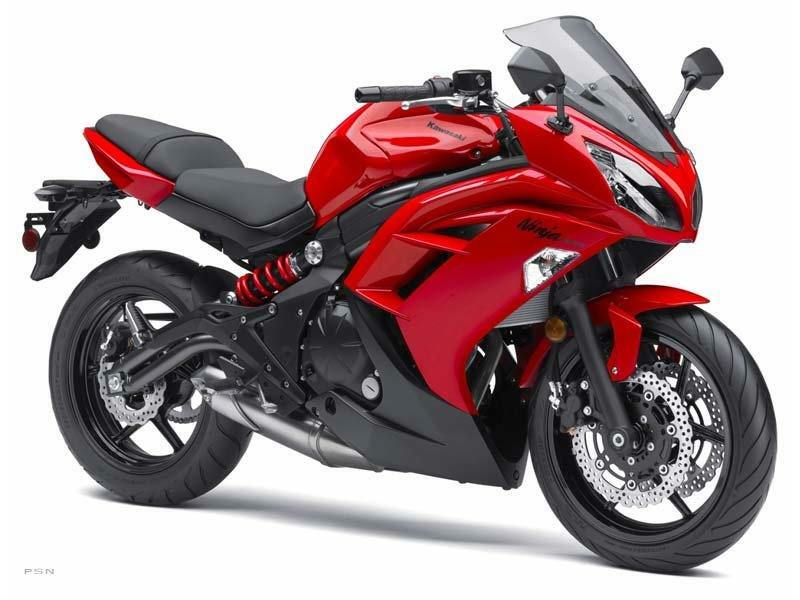 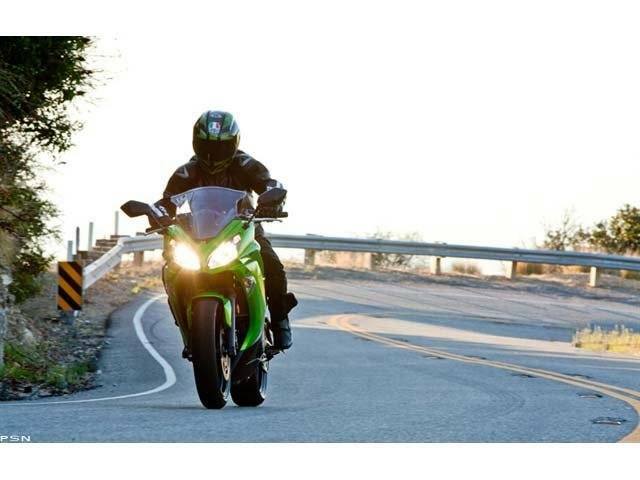 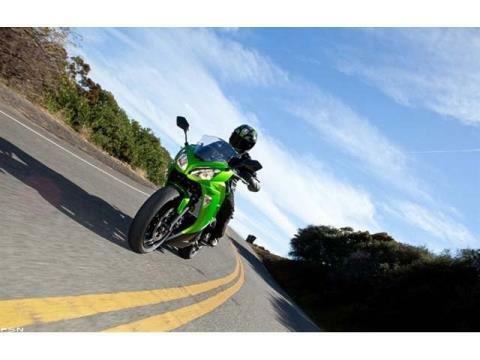 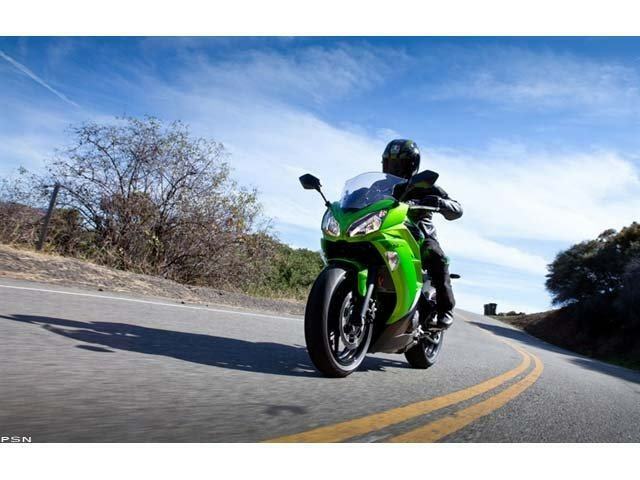 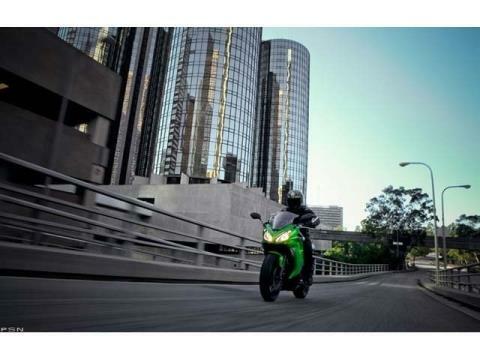 But for 2012, the massively reworked Ninja 650 is better than ever.